A musical meeting typical from the 21th century : it is on the Myspace site that Mikael Godée and Eve Beuvens got together for the first time in summer 2009. They had never seen each other but sensed that "it was going to stick ". Two years later, this meeting, which could very well have never happened, gave rise to a very nice complicity ! Saxophonist Mikael Godée is Swedish. For 25 years, he has been the leader of the Corpo group with which he has made several European tours, including the Jazz Station ! Eve and Mikael recently joined Magnus Bergström on bass and Johan Birgenius on drums, one of Sweden’s most popular rhythm sections. 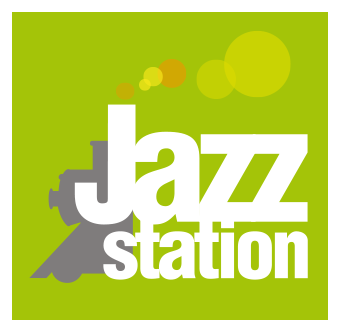 During this concert at the Jazz Station, the musicians will present the tracks of their brand new album ! "Attending a quartet concert by Mikael Godée and Eve Beuvens is like stepping into a kitchen where a carefully prepared dish is simmering, mixing it, feeling the different pieces hitting each other and breathing in the wonderful aroma." We do not accept any credit or debit card. No reservation needed.